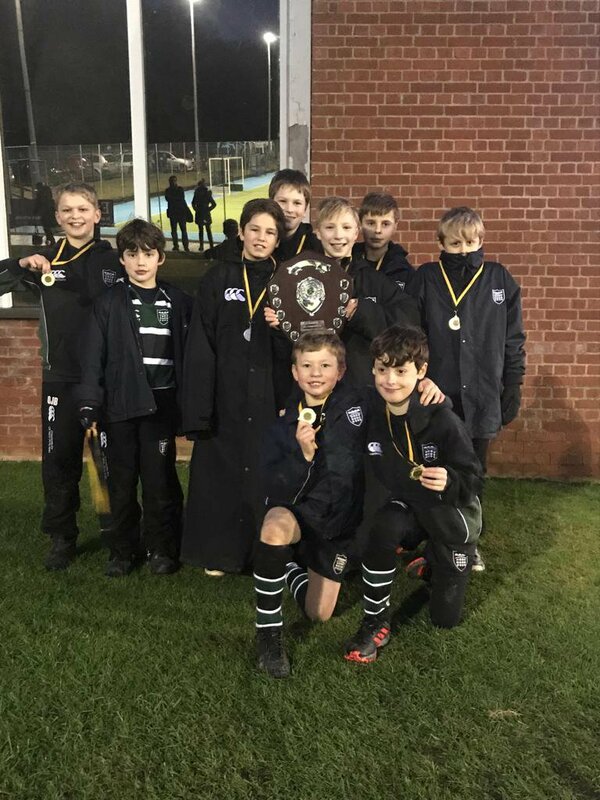 The U11 boys had a very successful afternoon at the Norfolk County Hockey Championships, winning all of their games and ultimately being crowned County Champions for the second year in a row. Meanwhile, the U13 Boys made it to the IAPS qualifiers in Cambridge. All of the boys played their part in this success and their ability to play as a team, rather than relying on individuals was plain to see. Against Gresham’s the boys played arguably their best Hockey, with James M pulling the strings in the middle and releasing JC and James A on the wings. Up front Archie was on target and at the back Lennon in goal, Bertie and Oliver were very composed and dealt with any attacks swiftly. This certainly set the pattern for the afternoon and although tired legs meant that our game narrowed by the end, the boys managed to keep going right up to the final whistle, winning their final game against Norwich School with the last play of the match. A super afternoon and a thoroughly deserved result. The U13 boys started very strongly with some free-flowing hockey in the first half of their first game, creating a number of chances, with Isaac, Elliott, Arthur and Nathan all scoring to give us a good start, beating South Lee 4-0. Next we took on a very strong Felsted side, who scored a well-worked goal. Our boys started to get into the game and had a chance that just flew past the post, before Felsted scored soon after half time. 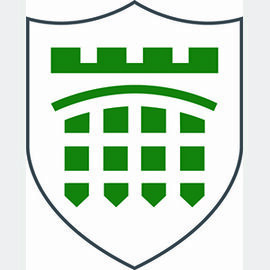 [email protected] then played some good hockey but failed to score and the result remained 0-2 to Felsted. With two games left to try to make the nationals, the boys took on Arnold House knowing that they had to win. They started slowly yet still managed to take the lead with two quick goals and then another before half time. We spoke of the need to up the intensity and to keep moving the ball. The boys certainly took heed of the advice and scored a further 6 unanswered goals giving us a 9-0 win. The pick of the goals was a drag flick from the top D by Arthur C. The last game in group was against Witham Hall and the winner would go through to the cup quarter finals. We started strongly and were soon two up thanks to Arthur and Nathan, before Elliott finished the game off with a fine strike. We won the game 3-0 and were into the quarter finals. We played Orwell Park and the game was very even with chances at both ends before Isaac hit the post with a great effort. Orwell then secured soon after half time and despite creating a few more chances we failed to score and unfortunately were out. The boys played so well and were a great credit to the school.